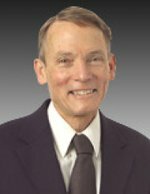 Wm Happer, 9/8/2014 - Why Has There Been No Global Warming For the Past Decade? The temperature of the Earth’s surface has not changed by more than 0.1C since the year 2000, and it may even have cooled slightly. Most computer models predicted that the increase of CO2, from about 370 to 400ppm during that period, should have caused a warming of around 0.3C. There are many possible reasons for the failure of the models, but one may be insufficient careful attention to important and often neglected details of how CO2 molecules really absorb and emit radiation in the Earth’s atmosphere. Some of the physics in question is related to early work by Princeton’s Robert Dicke on collisional line narrowing. 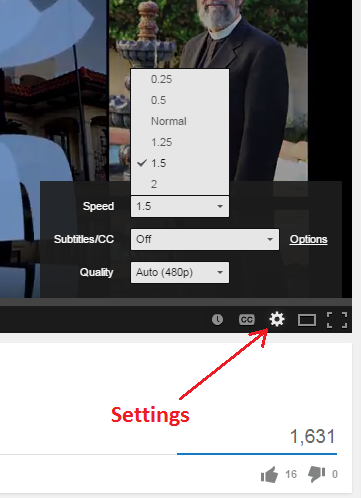 In most modern browsers, while playing it you can move your mouse cursor over the video and then click the "gear" icon to adjust the speed. I made the audio recording of this lecture with my mobile phone, while sitting in the audience. I took the middle seat in the front row, to try to get the best sound quality I could manage, but it's still mediocre. Sorry! The sound level is a bit low, too, but if you turn up the volume it's un­der­stand­able. If neither link works, or if only the sound plays, try a different web browser. Opera works well. The Costly, False, Futile Climate Crusade. He also wrote this book chapter, which has a lot of overlap with his UNC lecture.